In a series of articles, Euclid Network explains why the EU budgets matters to you! This week, we zoom into the future of Erasmus+; EU’s programme to support education, training, youth and sport in Europe. For the next long-term EU budget (2021-2027) the European Commission proposes to double the current budget of Erasmus+ to €30 billion. Every 5 to 7 years, the European Union approves its long-term budget referred to, in EU jargon, as the Multiannual Financial Framework (MFF). The current MFF (2014 to 2020) is soon coming to an end. The European Parliament, European Commission and European Council are now renegotiating a new budget, for a period of seven years (2021-2027). Both the European Parliament and European Commission are keen to reach an agreement on the budget before the European Elections of May 2019. Erasmus+ is the EU’s programme to support education, training, youth and sport in Europe. It provides studying, training and volunteering opportunities to over 4 million Europeans. The programme has an important role in fostering active citizenship, civic education and a European identity. Specific issues tackled by the programme include reducing unemployment, promoting adult learning and supporting innovation, cooperation and reform. Key Action 1: Mobility of Individuals. This key action is all about providing opportunities for individuals to improve their skills, enhance their employability and gain cultural awareness. Key Action 2: Cooperation for Innovation and Exchange of Good practices. This stream seeks to enable organisations to work together in order to improve their provision for learners and share innovative practices. Key Action 3: Support for Policy Reform: This Key Action covers any type of activity aimed at supporting and facilitating the modernisation of education and training systems. The Commission is committed to Erasmus+, referring to the programme as one of the European Union’s most visible success stories which will ‘continue to create opportunities for the education and mobility of young people’. Therefore the Commission proposes to double the budget of Erasmus+ to €30 billion, but falls short of the ‘tripling’ which it originally indicated. The programme would maintain the same basic structure with three key actions. A big majority of the money will go to Key Action 1, fostering student mobility. The proposal pays special attention to making this key action more inclusive, as the programme is still seen as an elitist programme (e.g. of the 4 million students participating in this programme less than 1% are students with disabilities). To do so a new initiative called “Discover EU” is proposed, which would dedicate €700 million for Interrail passes for young people. The new programme would also make it easier for vocational education students, staff and apprentices to apply for grants to spend some time in another European country. 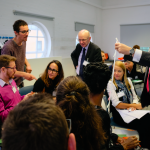 In key action 2, partnerships with a focus on developing innovation will be separated from those engaging in mutual learning and the exchange of best practice, for the sake of clarity. Like for most of the other EU programmes, the EC proposes to simplify the procedures for small-sized organisations and newcomers to apply for funding. Euclid Network welcomes this news, as many civil society organisations and social enterprises don’t apply for European funding because it is simply too complicated. 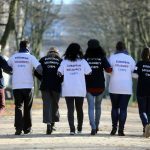 In addition to €30 billion for Erasmus+, the Commission is also proposing to set aside €1.26 billion for the new European Solidarity Corps, an initiative for youth volunteering and work which benefits communities. Some of the aspects of this new programme have been piloted through Erasmus+. Click here to know how you can benefit from this initiative. 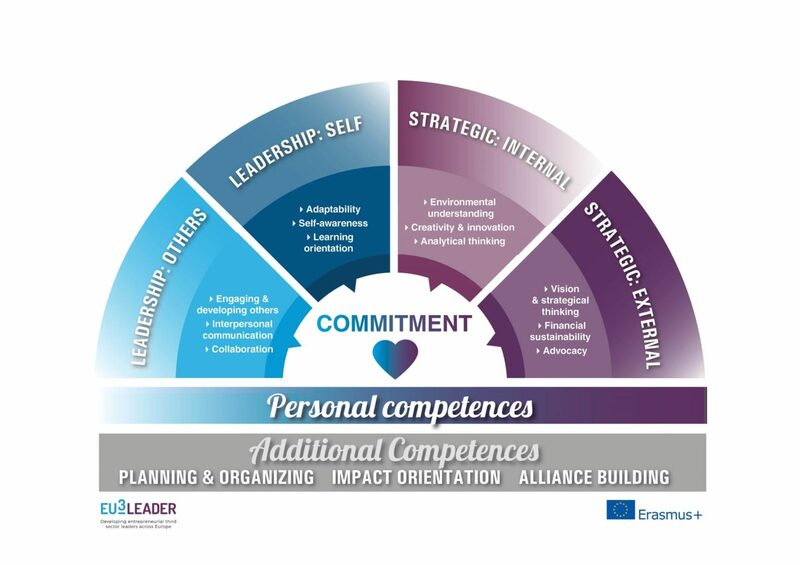 Euclid Network works together with Smart, Open University, DIESIS, Vienna University and Fundació Pere Tarres to build a framework of leadership competences in the third sector (check out our EU3Leader project here). This is funded by Erasmus+ Key Action 2. 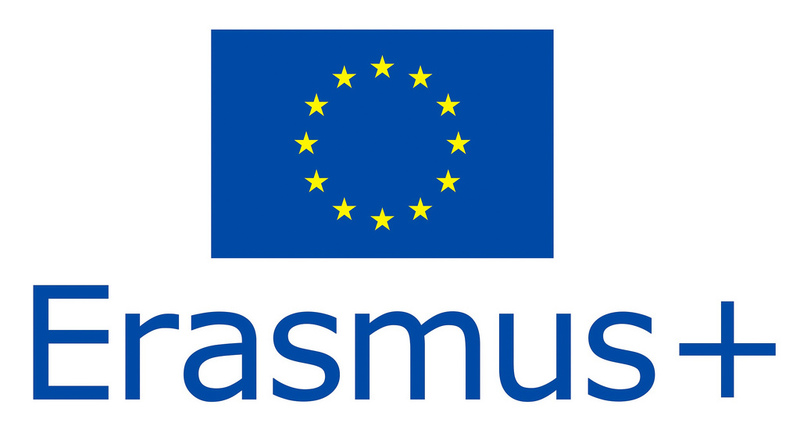 The Commission proposes to change the name of the programme from Erasmus+ to only Erasmus. However, EU institutions such as the European Economic Social Committee (EESC) have officially recommended to stick to Erasmus+. Interested to apply for EU funding? Join our EU Project-Building Workshop “Social Finance Made Accessible” on 7 February 2019 in Brussels to find out more about (European) funding for social enterprises and to start preparing for new EU projects.